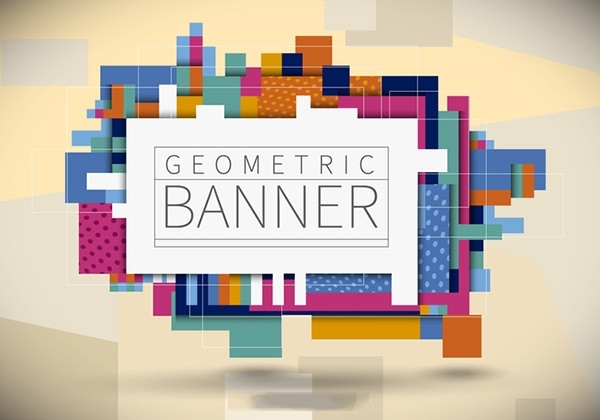 Make the most of 3D illusions with these free geometric banner psd that you can use to capture your audience’s attention. 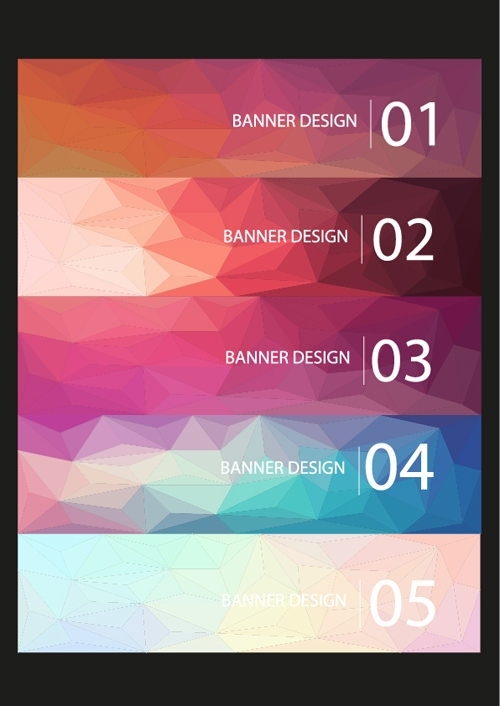 Perfect for brochures, flyer, brochure and web designing, you can choose from numerous geometric banner designs like crystal, abstract, polygonal, triangular, and diamond. 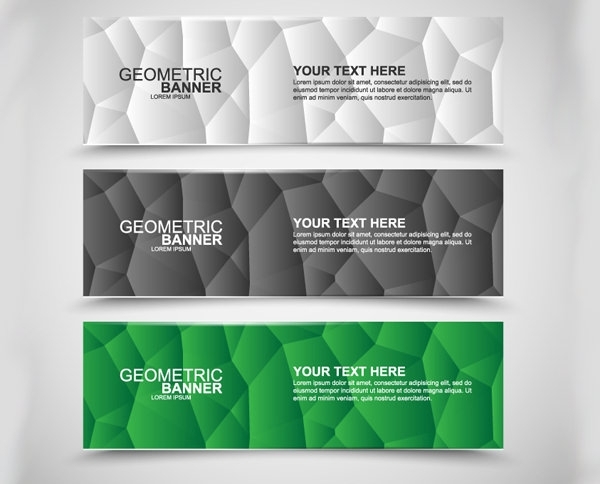 These cool geometric psd are great for creating attractive banners that aren’t too loud or over the top. 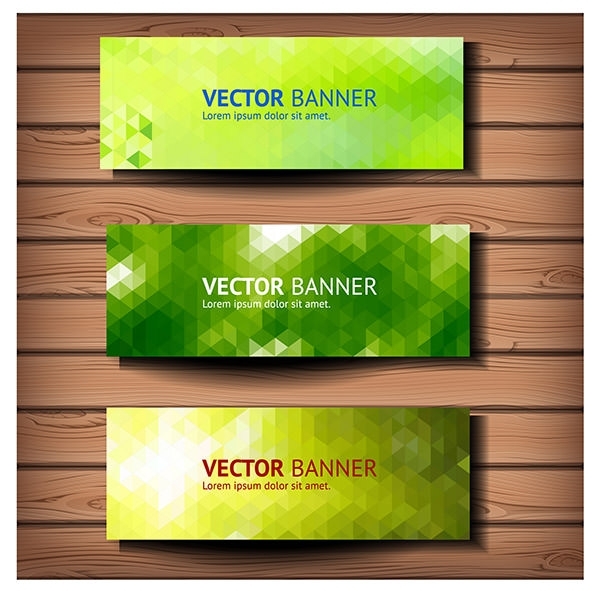 Best suited for instructional designs and marketing material, these 3-dimensional vectors can be used for website or poster designing, and even advertising purposes. 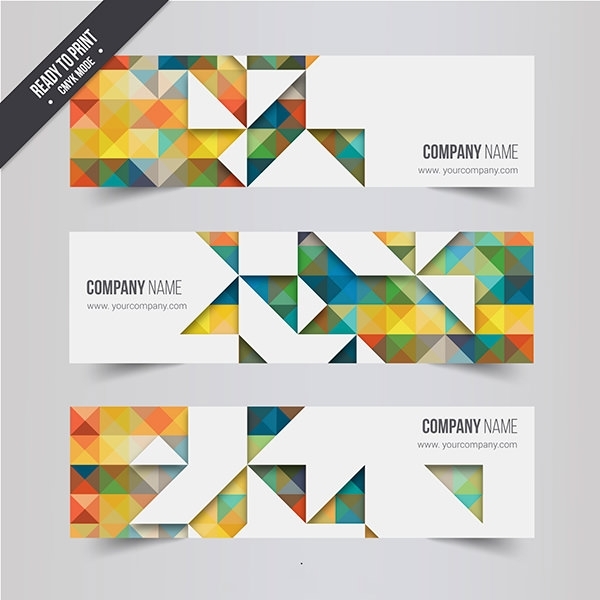 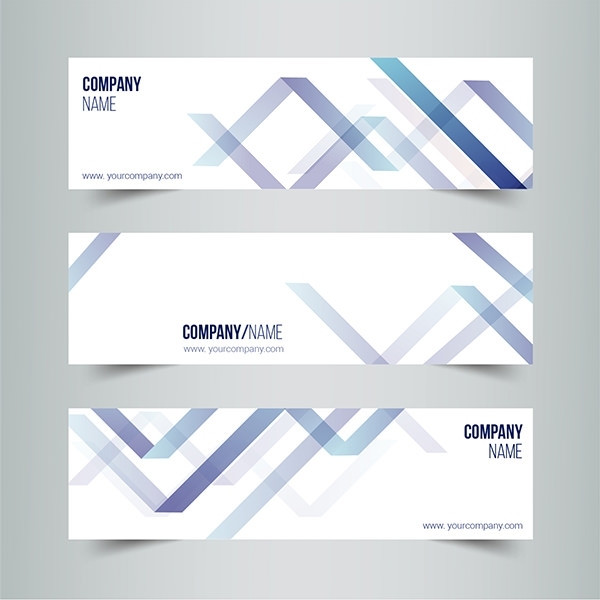 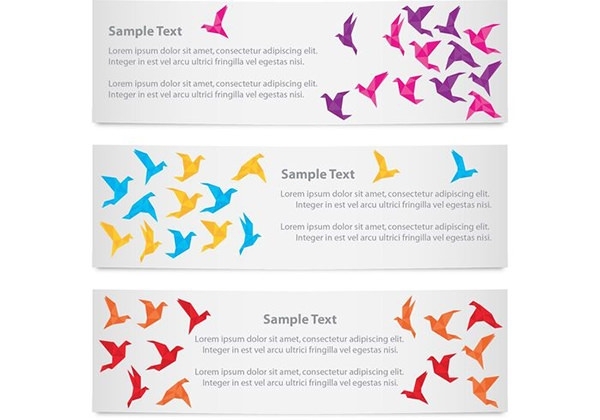 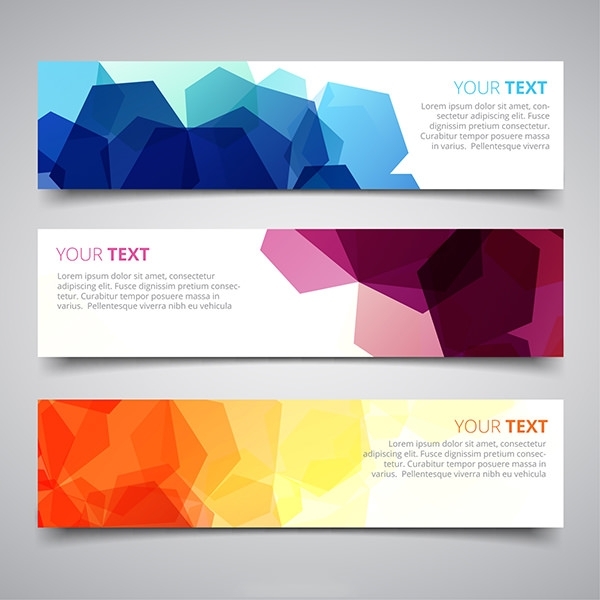 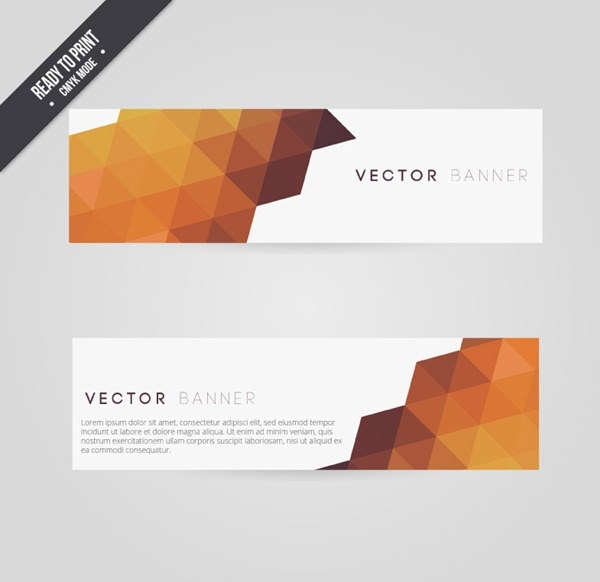 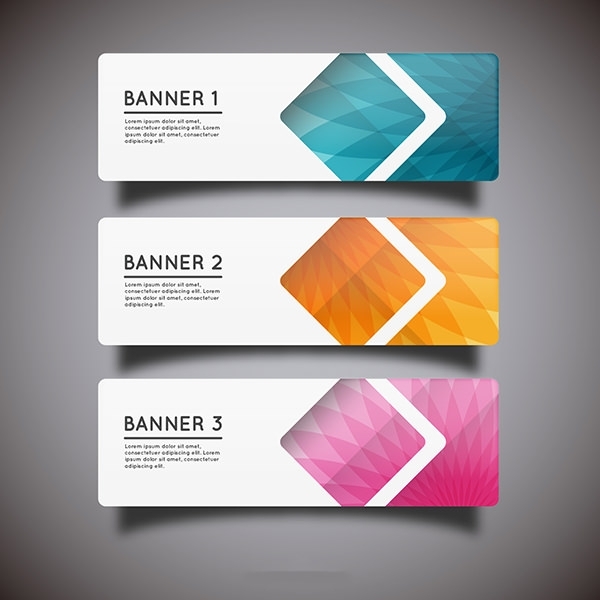 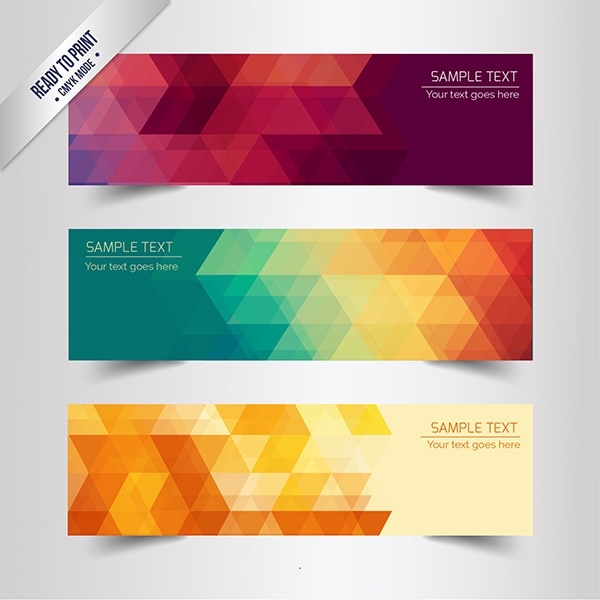 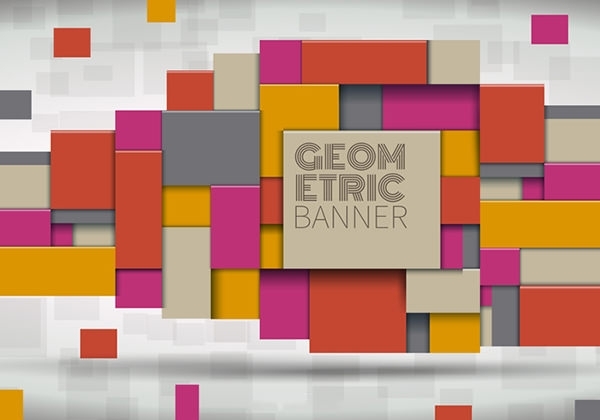 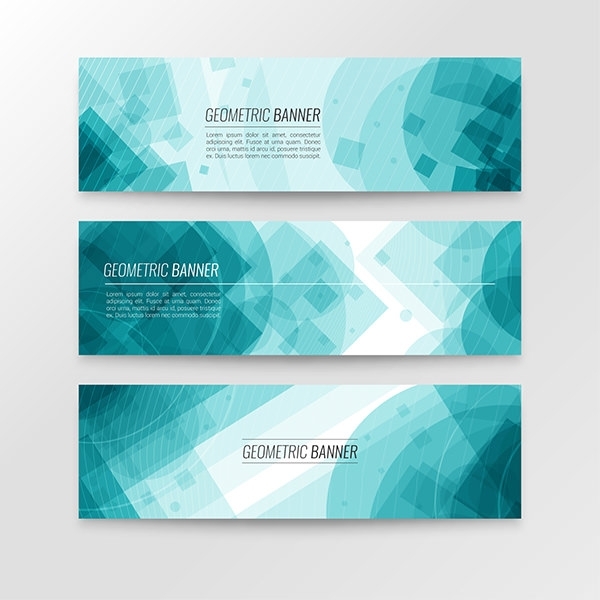 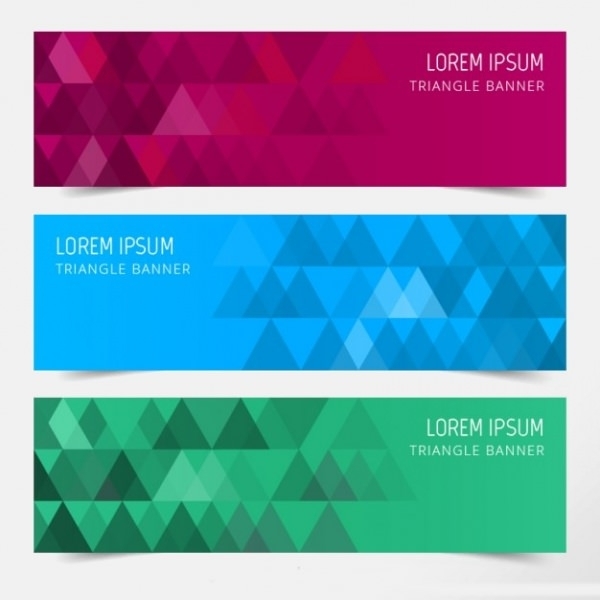 Geometric banners are available for download available in psd, Flash, and jpg file formats.